The movie scored seven total nominations, including Original Song, Original Score, and Costume Design. 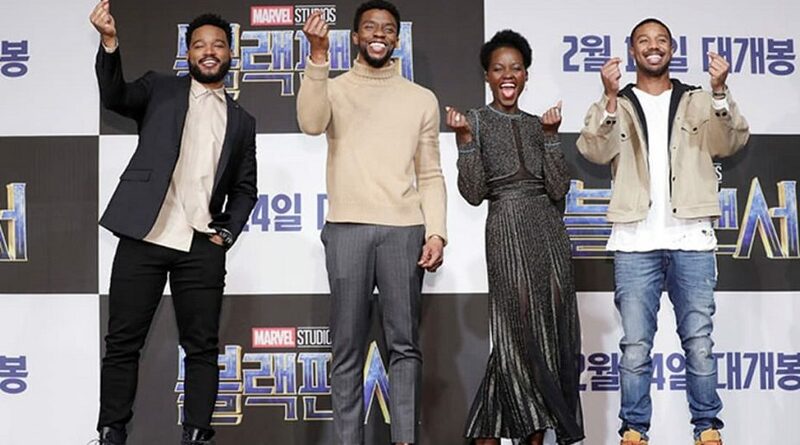 Black Panther is now the first superhero movie ever to be nominated for Best Picture at the Oscars. The movie scored seven total nominations for the 91st Academy Awards. 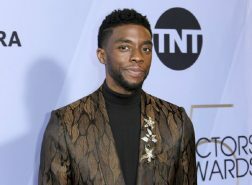 In addition to its milestone Best Picture nod, Black Panther is nominated for Original Score, Original Song (“All the Stars”), Costume Design, Production Design, Sound Editing, and Sound Mixing. Whether or not it wins Best Picture or any of those other categories, the film’s nominations cap off what has been one of the most successful runs for a superhero movie in history. 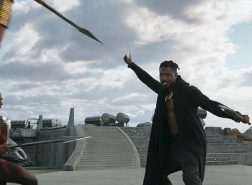 Black Panther tells the story of T’Challa, king of the fictional country of Wakanda, and his struggle to balance his personal ideals and the safety of his people. 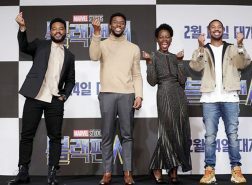 The movie, which came out in February 2018, is Marvel Studios’ first solo superhero title in its current cinematic universe to feature a black lead and a predominantly black cast. 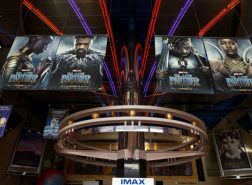 Black Panther’s box office success is significant not only because the film is now the third-highest-grossing movie of all time in the US but because it offers proof to studio executives and anyone else calling the shots in Hollywood that people will go see a movie about a black superhero, set in Africa. And that could have a huge effect on the future of superhero films. Being nominated for Best Picture recognizes that Black Panther wasn’t just a popular movie but also a well-made one. Ever since the Academy snubbed 2008’s The Dark Knight — the movie earned eight nominations, including Best Supporting Actor, but Christopher Nolan wasn’t nominated for Best Director, and the movie was not nominated for Best Picture — there’s been a question of whether the organization would ever recognize a superhero movie in the Best Picture category, after years of perhaps considering them to be too lowbrow for the honor. Superhero movies’ struggle to make it into the coveted Best Picture category has long reflected a larger debate about wildly popular superhero films, in that so many people see them, love them, and take their messages about heroism and morality seriously but the Academy typically hasn’t recognized them for being good movies. And while there have been great superhero movies, like Captain America: Winter Soldier and Wonder Woman, none have managed to break through to the Oscars’ Best Picture category — until now.